30-06 Sprg. 300 Win Mag 308 Win 7mm Rem. Mag. 125 gr. 150 gr. 125 gr. 140 gr. YOUTH AND WOMEN. Managed-Recoll™ allows youth and women to practce and hunt effectively and comfortably with half the recoil. t even lets you use an existing gun without readjustng the scope because "point of aim - point of impact" is nearly identical to standard cartridges at 100 yards. PRACTICE MAKES PERFECT. For target shooters and hunters who target shoot to improve their performance, Managed-Recoil" cartridges provide more time on the range, without the bruises to prove it.It offers great hunting performance at ranges out to 200 yards, and you can switch to full-power ammunition without scope adjustment. HUNTING WITH CONFIDENCE. Most deer hunting shots are taken well within 200 yards, Managed-RecoiF" cartridges provide effective performance, with less than half the recoil. The result is less anticipation of recoil, better shot placement and quicker scope recovery. RECOIL-SENSITIVE HUNTERS. For shooters that are unable to tolerate the recoil of a standard cartridge, Managed-Recoil™ Cartridges are the perfect solution. Effective performance with half the recoil. Managed-Recoil BuckHammer 12-gauge slug travels at a fast 1350 fps at the muzzle and maintains an impressive 1032 ft-lbs of deer-stopping energy at 100 yards. 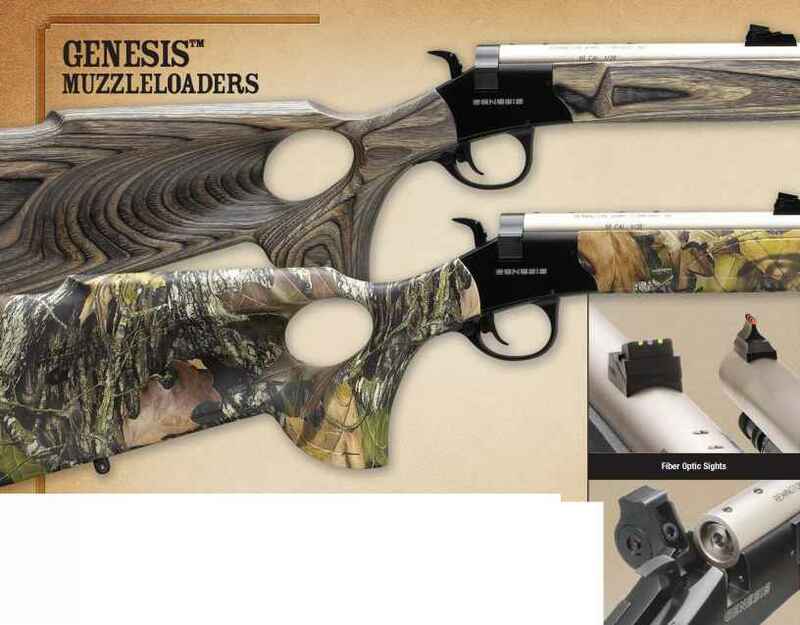 The 20-gauge, at 1275 fps., delivers 746 ft.-lbs. of energy at 100 yards. Both standard BuckHammer and Managed-Recoil BuckHammers are designed for use in fully-rifled barrels for best accuracy results.